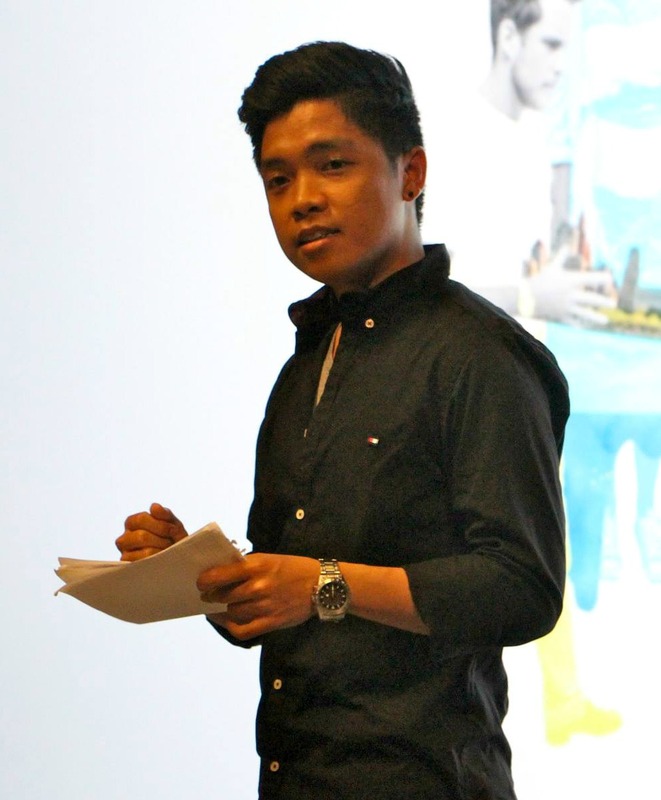 Jay-el is an Erasmus Mundus scholar from the Philippines taking MSc in Industrial Ecology. He spent his 1st year in Chalmers University of Technology, Sweden and currently his 2nd year in the consortium between Technical University of Delft and Leiden University, The Netherlands. Generally, his research interest is on the application of industrial ecology tools like Life Cycle Analysis and Material Flow Analysis. In his present research, he is dealing with Life Cycle Costing to holistically account for the technical and social costs involved in planning, financing, and implementing of water supply and sanitation system in Maputo, Mozambique.